Does the IRS Keep Your Refund for Judgments? Don't expect an IRS refund if you owe certain judgments. If you owe certain debts and have a judgment against you, don't expect that refund check from the Internal Revenue Service. In a process known as interception, the IRS can apply your refund toward payments of particular debts. If you're in danger of an interception, you can reduce the withholding amounts on your paycheck so that an IRS refund intercept is less likely. Of course, you then might owe the IRS money. If you've got a credit card or similar judgment against you, the IRS won't keep your refund. By law, it can only apply your refund to student loan defaults, child support judgments and income tax-related debt. The IRS notifies you before it keeps your money, so you have the opportunity to request a hearing or provide evidence that the debt is paid or is not the correct amount. When filing a joint return, remember that a refund can be partially intercepted by a debt owed by one of you. Can Creditors Take Your Tax Refund if You Filed Jointly? 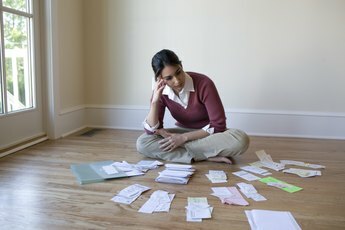 What If You Owe a Bill to the IRS? Do You Have To Claim Last Year's State Refund On Your Federal Tax Return? 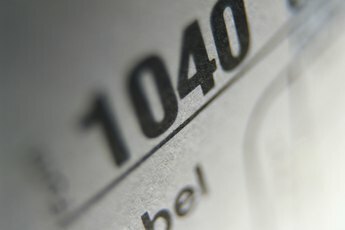 Can Anyone Levy Your IRS Refund? 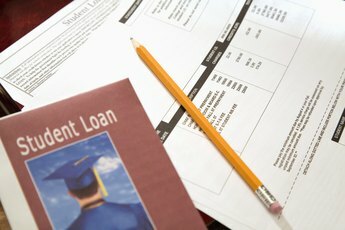 Can I Still Receive My Tax Refund if I Owe Sallie Mae Loans? 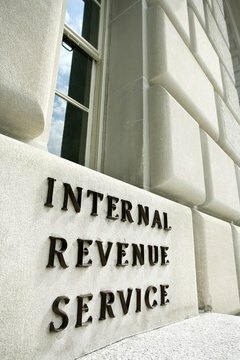 Is There Any Way I Can Found Out If My IRS Tax Refund Has Been Mailed?